Coaching Dojos and Coach Retreats are relatively new ways to learn coaching skills. Me and my colleagues now decided to do a short (30 minutes) Coaching Dojo once a week. 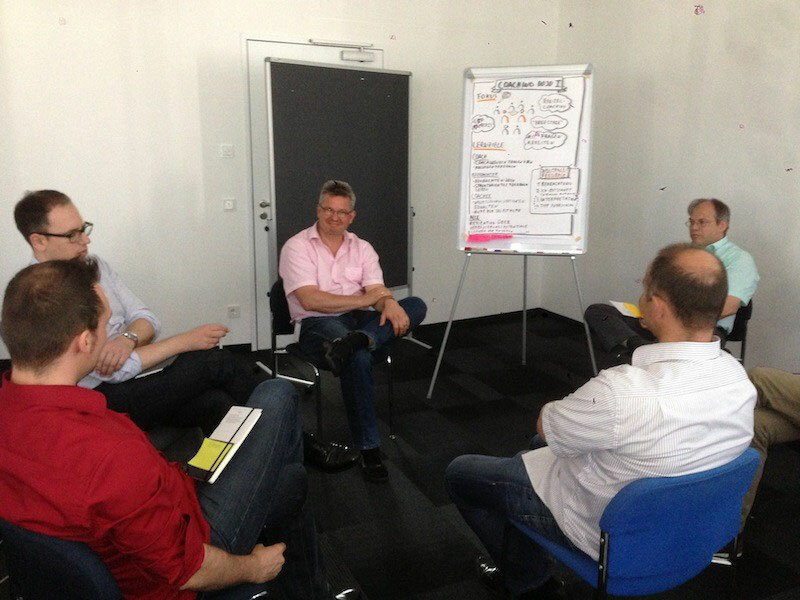 My first introduction to the Coaching Dojo format was at the Agile Coach Camp Germany 2013, where a 60 minute session was facilitated by Martin Heider. After introducing and trying the Coaching Dojo format in a 90 minutes session, we decided to do a Coaching Dojo regularly, 1-2 times a week. You blog post inspired me to try this with our Scrum Master. It worked very well. Yo thanks a lot. please tell me, what is the reasoning to have a rule against pairCoaching? there is no strict rule against it, we were still experimenting. 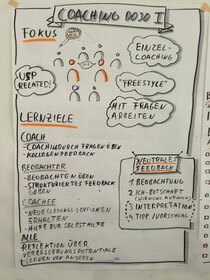 A learning from the Agile Coach Camp was, not to use 2 different coaching strategies from two coaches in a single Coaching Dojo. 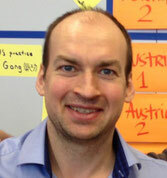 We used Pair Coaching lately, when we applied the GROW model, and it worked quite well. To learn or improve a certain coaching technique, Pair Coaching is definitely a good thing.